Your Comments & Observations (OPTIONAL QUESTION) No problems whatsoever with this cabin. We loved it. A bit of a walk to elevators but not a problem for us. Is cabin 8320 in a noisy part of the ship – under/above a kitchen, disco, high traffic area? What else should you know about cabin 8320 before you book? 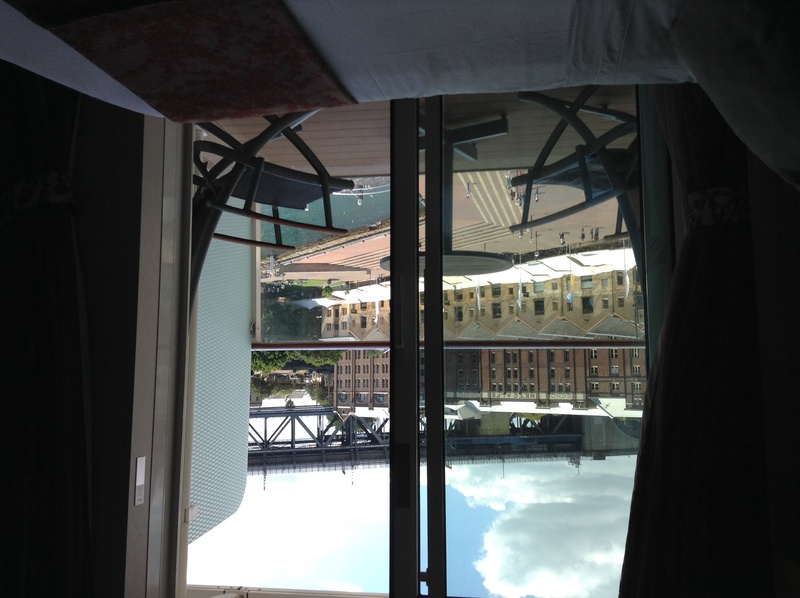 Get a free analysis of Celebrity Solstice cabin 8320.